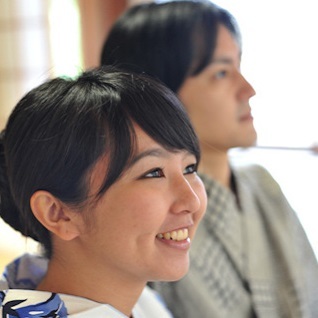 Japan is one of the few hot spring countries in the world, and many foreign tourists come all the way to Japan to get a feel of the popular, historical and healthy hot springs, that are suitable for everyone, regardless of age and gender. 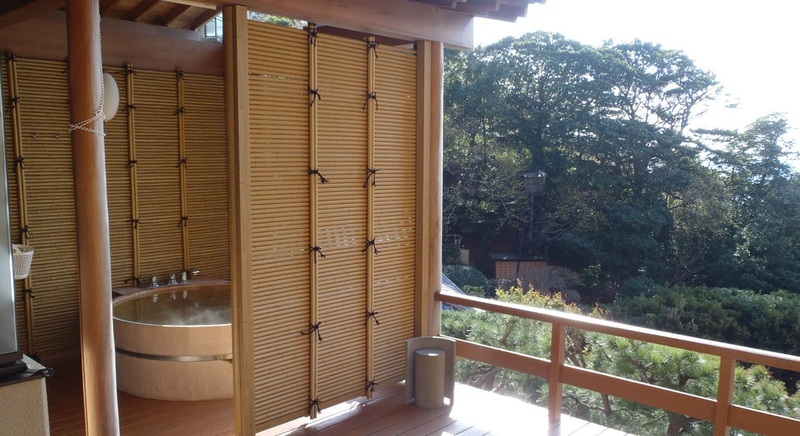 Amongst all the hot springs available, Hakone’s hot springs are one of the most well loved ones. Hakone is an important place to the Japanese, important enough to have large events like annual Hakone Ekiden held here. There are numerous reasons why Hakone became so popular amongst the Japanese, and one of them would be its accessibility. For example, it only takes about an hour by the Romancecar from Shinjuku. Of course, there are many other famous hot spring towns in Japan, such as Kusatsu, Gero, and Futsukaichi. Furthermore, there are many rules to take note of when at the hot springs in Japan, deterring many foreigners from using them. 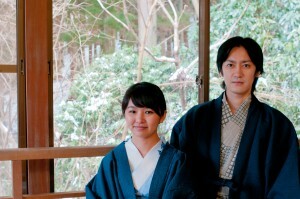 One important rule at the hot springs is “kake-yu”, in other words to wash yourself before entering the baths. If you soap yourself while in the baths, the soap will dirty the bath, making it unhygienic. It is also poor manners to enter the baths with a towel, even if it is a new one. There is a space at the side provided for you to place your towel, or you could also place it on top of your head.